Experiencing aches and pains from everyday activities, sports or a recent auto accident injury? If yes, we want to help you get out of pain and back to the things you love. 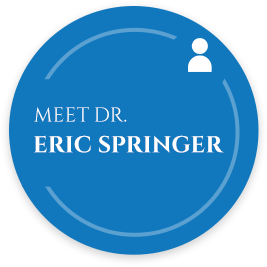 At Northeast Chiropractic Center, St. Petersburg Chiropractor Dr. Eric Springer is passionate about helping patients of all ages function better in their daily lives. Caring and compassionate, he takes the time to listen to his patients, addressing their concerns and providing effective natural solutions. Whether you’ve been involved in a fender bender or a more serious auto accident, you can get same-day auto accident care at the practice. 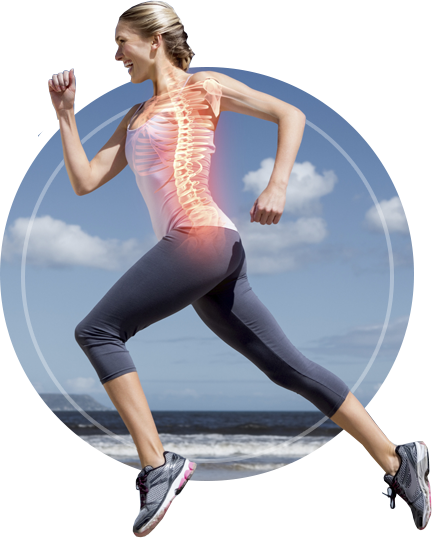 We are equipped with the tools to diagnose and treat your injuries effectively and correctly. 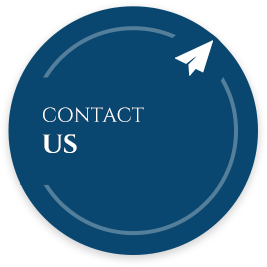 Plus, we’ll assist you with paperwork and billing so you can focus on feeling better. 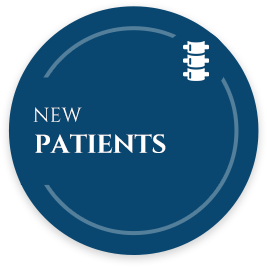 There’s nothing more gratifying than learning that so many of our patients are referred to us by other patients. We’re also honored to be the recipient of many kind reviews online. It’s always our desire to deliver exceptional care to every patient, every time. 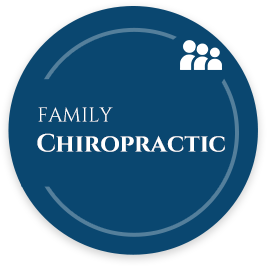 It's a privilege to help those in the St. Petersburg community live vibrant, healthy lives that come with regular chiropractic care. Our practice is highly involved in the community as a way of giving back. We sponsor health fairs and school events, and network with other professionals. 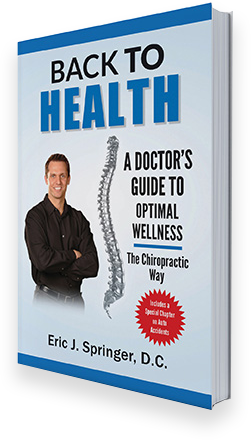 It's exciting to see individuals discover the benefits of chiropractic care in their lives. If you'd like to put pain in the past and get on the path to optimal health and wellness, schedule an appointment today with our Chiropractor St. Petersburg! It was a real blessing to find Dr Springer. I feel better than I have in a long time. My experience was great and I believe they are the best in town. Every appointment I have they treat me great and always have a smile on their faces.